"One of this edition's highlights will be the presence of controversial filmmaker Peter Greenaway, o noso our special guest. Born in Wales in 1942 and trained as painter and muralist, the eccentric British filmmaker, scripwriter and produce has been defined by Pela del Álamo as a “filmmaker that, starting with painting, was able to develop all his formal concerns in his first experimental works, where he developed a language that evolved into a more narrative filmmaking, available to all audiences. This versatility makes him one of the most outstanding directors in the 80's and 90's”. Considered one of the most eccentric personalities in British film, renowned for his personal interpretation of reality, according to our director, his films “combine the personality of experimental cinema with the accessibility of more narrative proposals. He is able to combine, in a way that very few filmmakers is, these two aspects. His interdisciplinary training fits perfectly the interdisciplinary character that Curtocircuíto aims year after year”. 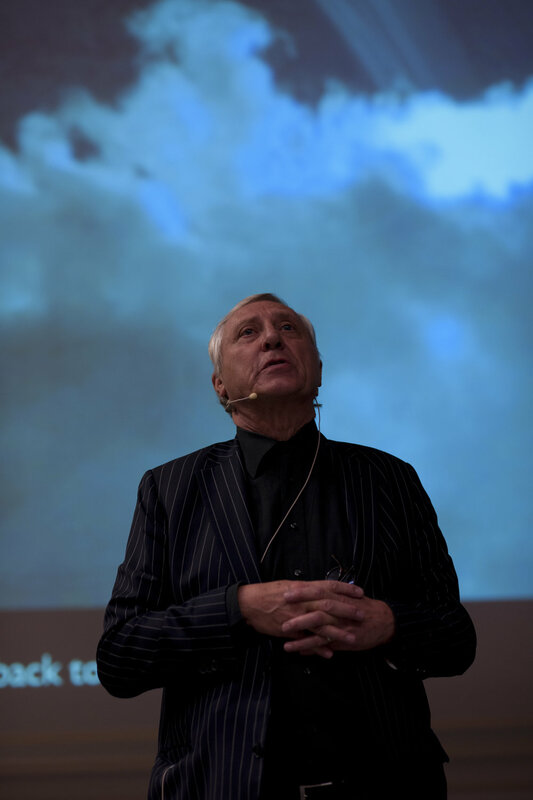 This way Greenaway joins other renowned filmmakers that visited us in previous editions, such as Aki Kaurismaki, Jorgen Leth and Abel Ferrara, and, as they did, will participate in a meeting with the audience. During the meeting Greenaway will use fragments of his films to go through this filmography, as well as answering the questions of the audience. He will also present a screening with films directed by him followed by a Q&A."